In our latest interview, we speak with Professor Frank McDonough about the Gestapo, how it operated and how in interacted with the people of Germany and Berlin during the period of the Third Reich. During our trip to Berlin last month, we stayed on Zimmerstraße directly opposite arguably one of the most notorious and feared streets in the former Third Reich, Prinz-Albrecht-Straße, home to the infamous Gestapo Headquarters. The building was acquired for the Gestapo in 1933 by Rudolf Diels who was the first administrative head of the organisation. 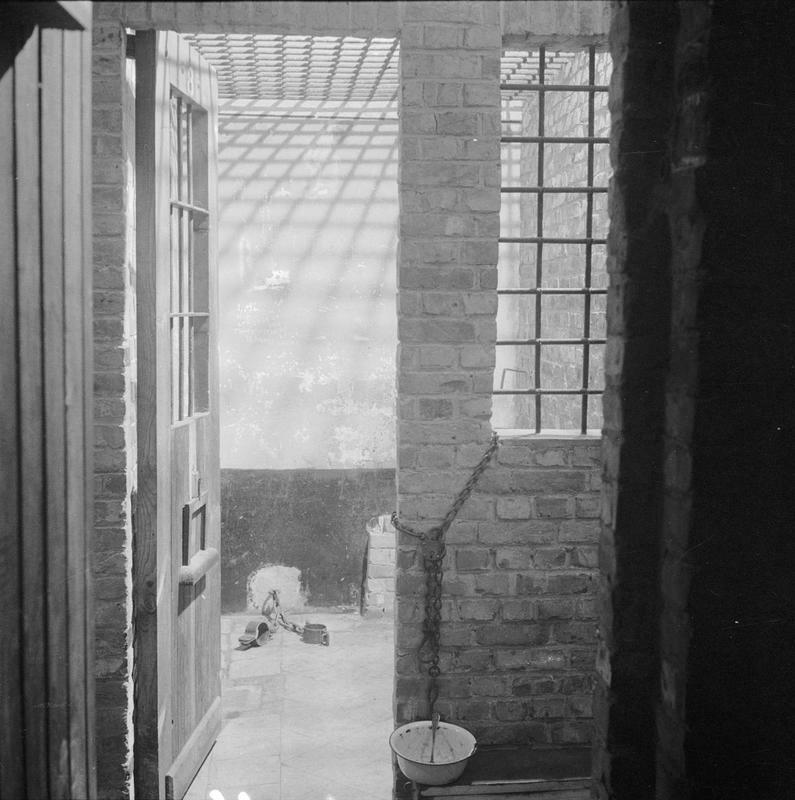 Many of the key Berlin opponents were interrogated in the building. 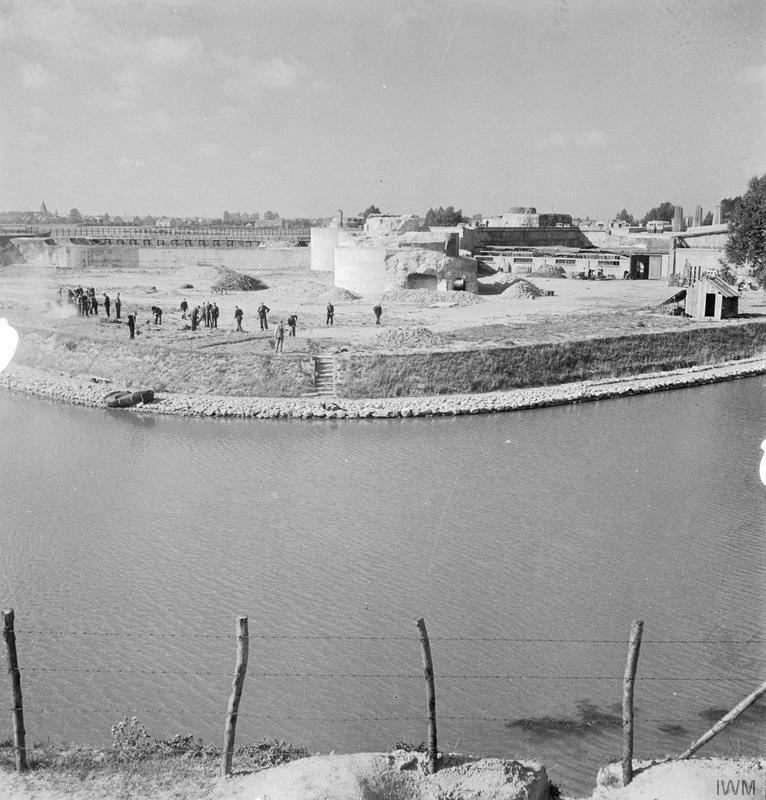 It was destroyed in an Allied bombing raid in January 1945 and sadly all of its invaluable files were destroyed. Hence, we do not know fully how the Berlin Gestapo operated. Prinz-Albrecht-Straße was also home to other organisations of arguably rivalling brutality and ruthlessness such as the SD and SS. How much though has the Gestapo become the ultimate image and symbol for the whole Nazi Terror machine and how much does your new book go in reinterpreting our perception of this organisation? The Gestapo was a state organisation, not a Nazi Party organisation, and so it was always viewed by the German population as the key organisation that dealt with ‘enemies of the people’. The general public did not look on it negatively and indeed assisted the Gestapo in tracing down opponents. The SS was a Nazi Party organisation and ran the concentration camps. 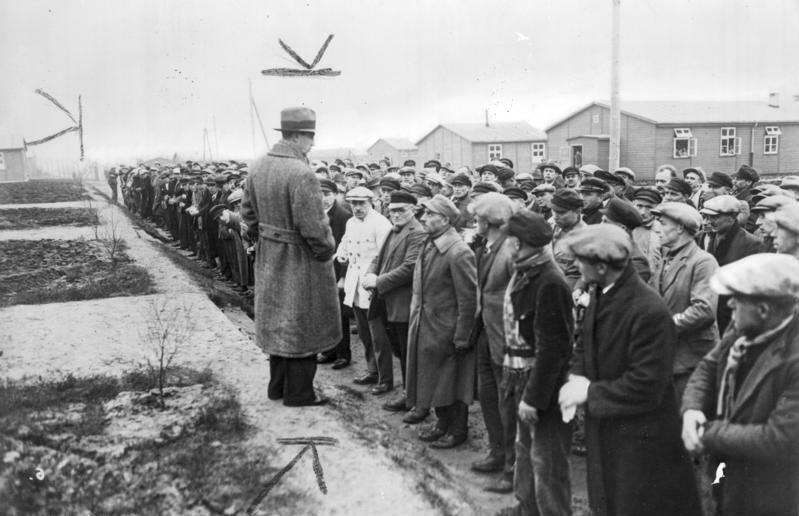 The SS had no powers of arrest and many individuals applied and were granted membership, but played no role in its activities which were primarily related to the running of the concentration camps. 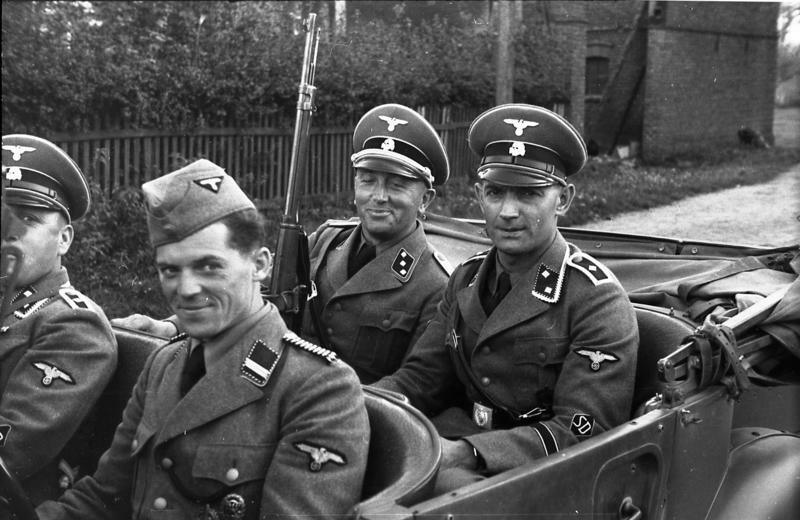 The SD, another Nazi Party organisation, was the security wing of the SS. It was mainly used as an intelligence organisation, but it had no legal jurisdiction and operated separately from the Gestapo. 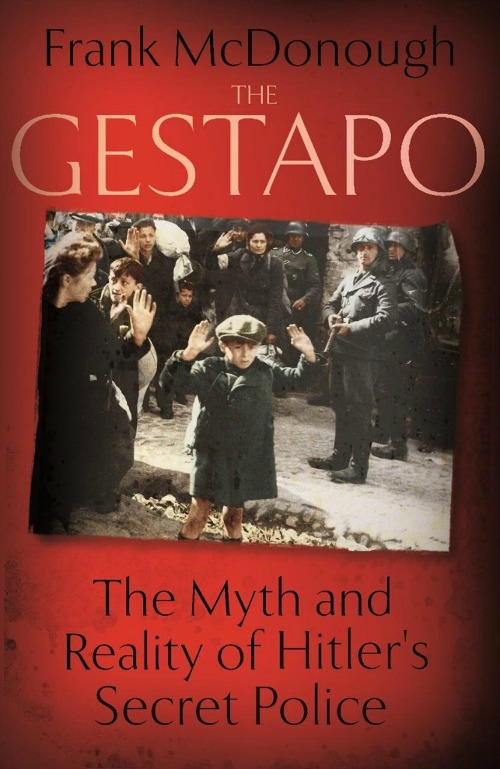 My aim in writing this new study was to provide a study that brought up to date all the existing knowledge of the Gestapo and to provide new material that showed how the Gestapo actually functioned inside Nazi Germany, especially the way it dealt with individual cases. These cases form the key new sources in the book. The many positive reviews of the book since it was published have described it as a ‘nuanced interpretation’. I’m pleased with that description as my aim was to look at the Gestapo in an objective fashion and to outline what I discovered. How well founded is the popular perception that the Gestapo was everywhere? How many regional offices were there and at its height, how many people did the Gestapo have in its employ? Nazi propaganda suggested the Gestapo was a huge organisation with spies everywhere. Nothing could be further from the truth. In reality it was a very small organisation. In 1933, it had 1000 employees, rising to 6500 in 1937 and the peak was reached in Germany during WW2 when there were up to 16,000 officers. 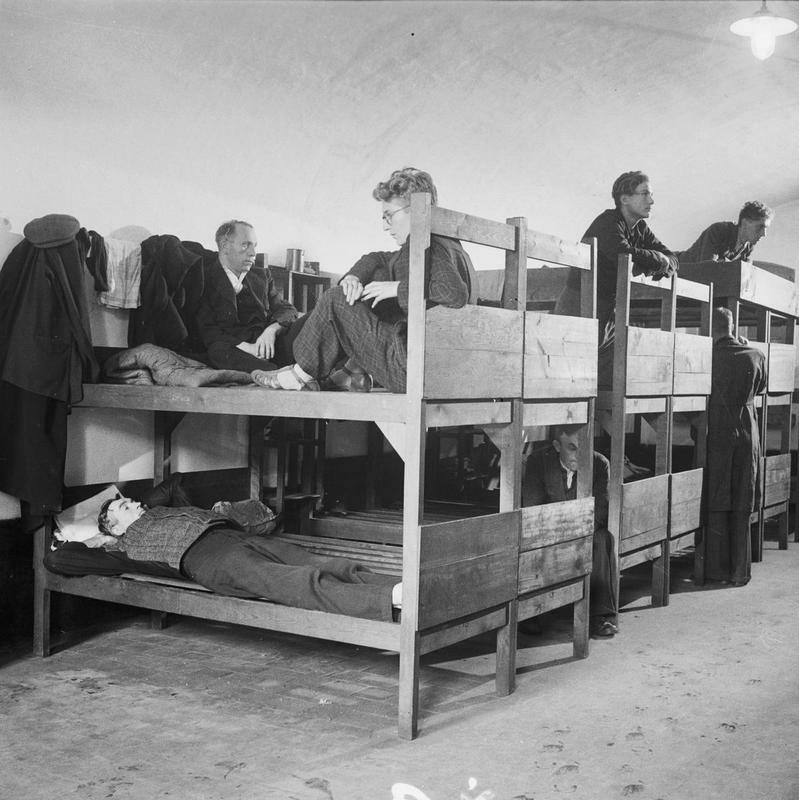 Gestapo offices tended to be over-worked and under-staffed. 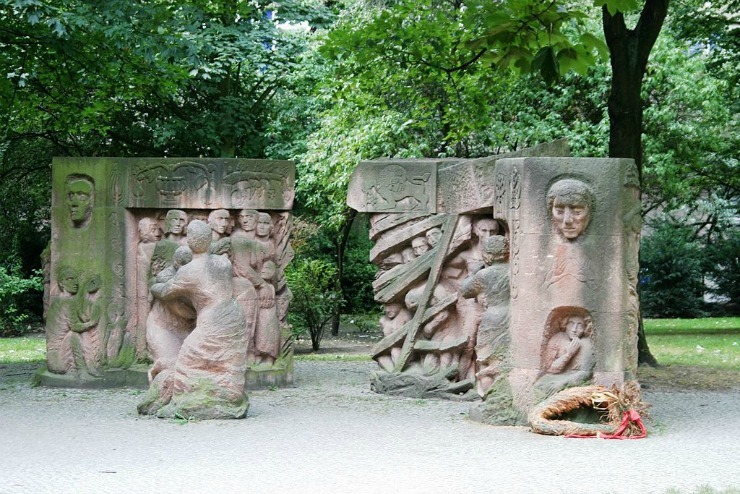 In 1937, there were 127 Gestapo officers in Düsseldorf, a city with a population of 500,000. In Cologne, in 1942, there were 69 officers dealing with 750,000 inhabitants. In small rural towns, there were no Gestapo officers at all. How many people of the German population would have likely come into contact with this organisation? It’s been estimated that only 1% of the German population was ever arrested in the German capital. The vast majority of these tended to be communists or socialists. Was there a stronger Gestapo presence here in the capital, than in the rest of the Reich and occupying territories? The ratio of Gestapo officers in Berlin was not much higher than in most of the other major German cities. There were, however, more opponents and Jews in Berlin so the Gestapo case load was even higher. 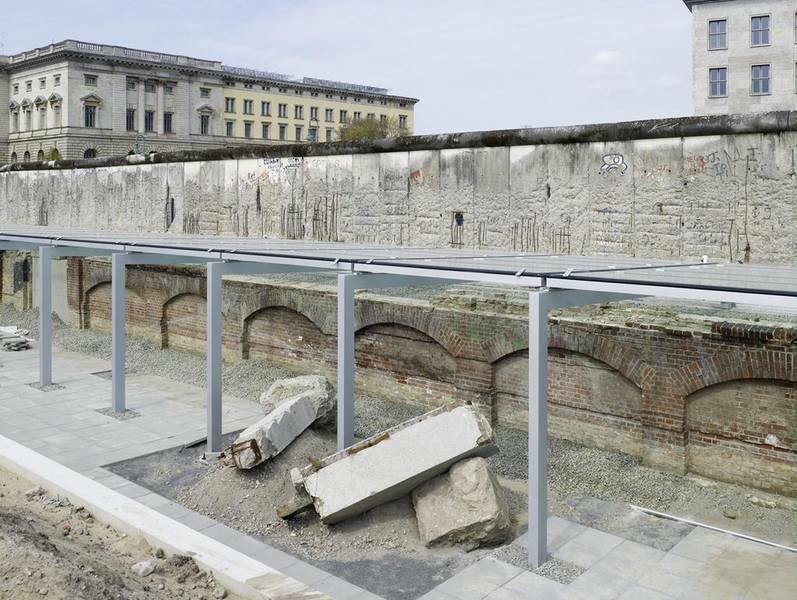 Staff in Berlin were consequently even more over-worked in the German capital. 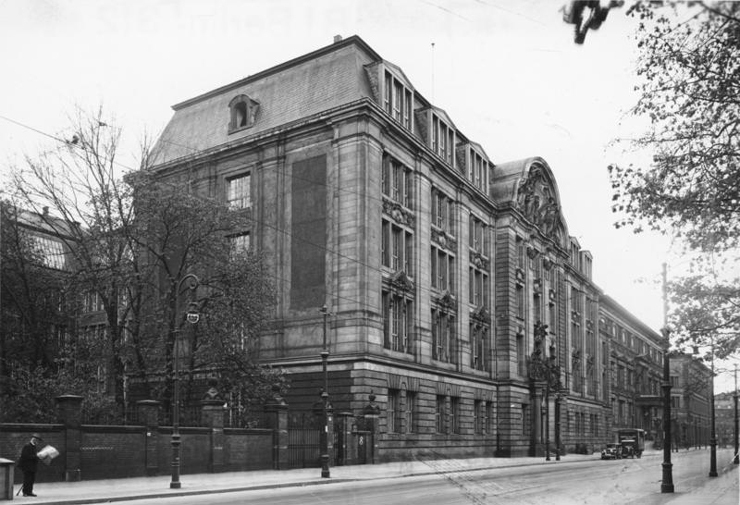 Unfortunately, the Gestapo records for Berlin were largely destroyed as the notorious HQ of the organisation at Prinz-Albrecht-Straße 8, was destroyed in an Allied bombing raid in January 1945. Certain Gestapo officers from the Berlin force did give evidence in post-war trials. The trial of Otto Bovensiepen in December 1969 did reveal that the Gestapo used torture quite extensively when interrogating suspects, especially members of the communist underground. 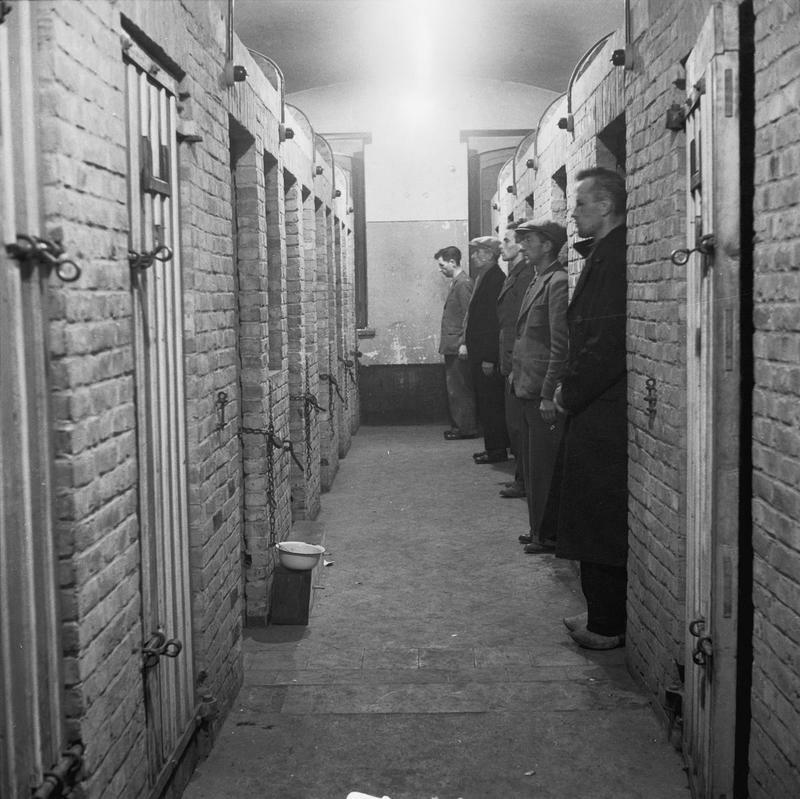 In general, communists were treated more brutally than ordinary German citizens. How different was the way the Gestapo operated and its methods used between those operating on German soil and that working in the occupied territories? Could you almost say there were two different Gestapo organisations? I think that’s a fair assessment. Within Germany, the Gestapo was keen to project an image of being on the side of the ‘loyal German comrade’ and only concerned with finding the ‘enemies of the people’. The Gestapo actively encouraged German citizens to denounce neighbours, friends, family members and work colleagues who were expressing any opposition views. The vast majority of Gestapo cases began with a denunciation from an ordinary member of the public. So the German population collaborated in Nazi terror. It was very rare for a denouncer to suffer any consequences from making even a false allegation. The Gestapo wasted a lot of time investigating these petty quarrels. 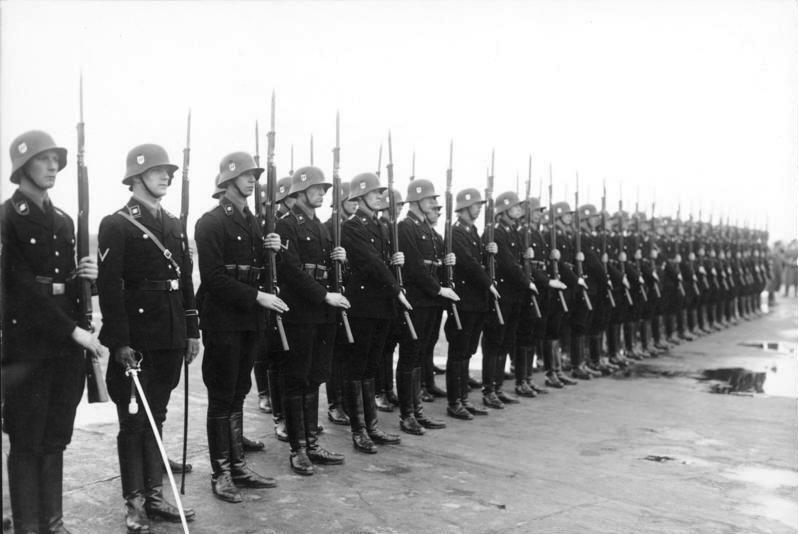 What was the background of many of these Gestapo officers and detectives, were many of them from law enforcement before the NSDAP came to power? The Gestapo was never a Nazi organisation. It was a state run police department and its original members had all been members of the Political Police and came from a criminal detective background. Very few were Nazi Party members. Rank and file officers tended to come from a working class or lower middle class background and usually left school before taking higher school examinations. Hardly any had university degress. To manage these ‘ordinary men’, the SS parachuted in as heads of department committed Nazis. These men tended to be young, middle class and highly educated. In 1938, 95 per cent of regional directors had completed their school leaving certificate (Abitur), which was essential to gain a place at university. A total of 87 per cent had university degrees, mostly in law and nearly half of them held a PhD. Most of them were under 40. So the Gestapo was run by a few committed Nazis managing largely ordinary detectives. Also was there ever a case in the occupied territories whereby the Gestapo would employ non-Germans in its operations or was it all kept in-house (so to speak)? In the occupied territories, the essential principle of having committed SS men running departments continued, but local policemen were brought in to the Gestapo organisation. For example, in Holland and France, the local police force assisted in the deportation of Jews to the death camps during WW2. Therefore, in most occupied territories the Gestapo collaborated with local policemen and asked the local population to denounce suspected opponents too. The level of brutality was very much higher in the occupied territories too. Most of the blood curdling accounts of torture by the Gestapo in post-war trials related to actions in the occupied territories, particularly in eastern Europe. Rather than solely being a great overawing instrument used by Hitler to control and coerce the German population with fear, how much can the Gestapo be interpreted more as a device or vessel used by ordinary people for settling personal scores? Members of the public soon realised that the Gestapo could help to settle personal conflicts. 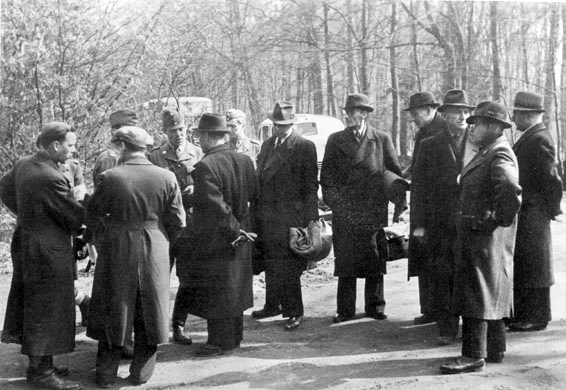 These cases tended to involve ordinary Germans. A great many of these cases never came to court or ended up in a conviction. This tends to emphasise that the Gestapo showed two faces to the public. To clearly defined opponents, such as communists, socialists and Jehovah’s Witnesses, that was a brutal face. To the German citizen, care was taken to act in a more professional manner rather similar to how the criminal police operated. By acting as a ‘honest broker’ in what turned out very often to be minor disagreements the Gestapo gained the reputation of being seen as an organisation the law-abiding public could trust. On the whole, the Gestapo can be viewed as a reactive organisation within Nazi Germany that relied heavily on public co-operation. It was only pro-active when pursuing clear political enemies. Of the surviving Gestapo case files in Germany, over 80 per cent are concerned with communists. In cases involving ordinary German citizens the Gestapo displayed surprising leniency. The Gestapo did waste a lot of time exhaustively examining minor personal conflicts that ended in no punishment. In many of these cases, someone had made a critical comment against the regime under the influence of alcohol. It was only during the war that the regime began to realise these false denunciations were wasting time and family denunciations tended to be increasingly frowned upon. What were the most common reported offences or denunciations received by the Gestapo and what were the standard procedures for handling and dealing with these? Was it a case of shoot first, asking questions later? It is hard to generalise and changed during the period of the Third Reich. Jews tended to be denounced after the Nuremberg Laws with engaging in personal or sexual contact with ‘Aryan’ Germans under a charge called ‘race defilement’. Communists tended to be denounced for producing and distributing anti Nazi leaflets. Religious opponents were denounced, particularly priests and pastors for making anti Nazi statements. During the war, a great many denouncements came from members of the public reporting their neighbours for listening to foreign radio broadcasts. There were also a large number of denouncements from people who had overheard individuals criticising the regime in Beer Halls or restaurants. Husbands and wives often denounced each other, but most of these tended to be women trying to get rid of an abusive or drunken partner by alleging they were constantly making anti Nazi comments in the home. Also how frequently would the Gestapo have been receiving new denunciations? For example, in Berlin what was the detectives’ average caseload? There were a lot of denunciations to deal with. It’s hard to calculate the individual case load, but through the surviving files it is clear that investigations were often exhaustive with large numbers of witnesses giving statements. As I explained earlier, the Berlin Gestapo did not leave behind enough actual case file evidence to evaluate its work-load, but there is no reason to think that it operated much differently from what happened in the Rhineland area from where the largest number of files have survived. Your book provides a chilling insight into everyday life in the Third Reich, but what was the reality in Germany of an encounter with the Gestapo? Did it mean, most likely torture, a sentence to the concentration camps or death? Sophie Scholl would be one example of this with her being hanged for distributing anti-Nazi pamphlets. It all depended on what activities you were engaging in. During war-time, there was great concern with the public not undermining the war effort as Hitler believed Germany had lost WW1 due to communists, socialists and Jews undermining morale. For a committed communist resistance figure then the gloves were off. A great many were treated brutally, tortured and sent to endure the horrific conditions in concentration camps. For a Jew engaged in sexual or personal contact with a German then equal brutal treatment was administered. Sophie Scholl was really part of the religious opposition to the regime. She was treated very professionally during her interrogation, but because she had been involved in distributing anti Nazi leaflets around the time Germany suffered defeat at Stalingrad the regime decided to make an example of her and she was executed, along with her brother Hans and Christoph Probst. Was there much resistance in Germany to the NSDAP that the Gestapo had to deal with? And was there any form of resistance that sprung up in Berlin that was unique? The level of resistance to the Nazi regime, though a fascinating subject, with amazing invidual stories, was very small. It has been estimated that only around 1 per cent of the German population was involved in resistance activities. In Berlin, the infamous Red Orchestra spy ring operated. The members of this group were dissident socialists, based in the Air Ministry. They passed on some secrets to the USSR, but they also published anti Nazi leaflets. Around fifty members of this group were tracked down, suffered torture during brutal interrogations and were executed. There was also a high profile protest in Berlin in February 1943 by German women, married to Jewish partners. Around 200 women demonstrated against the proposed deportation of their husbands to the German concentration camps in Nazi occupied Poland. In an amazing U-turn Joseph Goebbbels, the Nazi Gauleiter of Berlin decided to release 1,700 intermarried Jews being held in the Rosenstrasse building. These spirited woman had saved the lives of their Jewish husbands. There were numerous ‘morale’ reports carried out during this period to try and gauge the German Peoples’ morale and reaction to events. How frequently were these done, how accurate were they and was this something other countries such as Britain were also carrying out? These morale reports were not carried out by the Gestapo but by the security branch of the SS, known as the SD. This branch was headed in Berlin by Otto Ohhlendorf. The aim was to spy in public places on ordinary German citizens to try and guage the reaction of Germans to Nazi policies. These SD reports were compiled weekly, but as with all snapshots of public opinion it is difficult to estimate how accurate they were. These opinion surveys were quite similar to those carried out in the UK by Mass Observation. They usually reported on morale, particularly during the aftermath of the heavy bombing raids in WW2. There were also reports on how the public reacted to propaganda in cinemas. How many original Gestapo files and case records survive to this day? I know you obviously use a whole host of these as the basis of your new book, but following the turbulent final few days and weeks of the collapse of the Third Reich when many documents were either hastily burnt, looted or captured by the advancing Allies I am guessing quite a few of these were lost in the chaos that ensued. 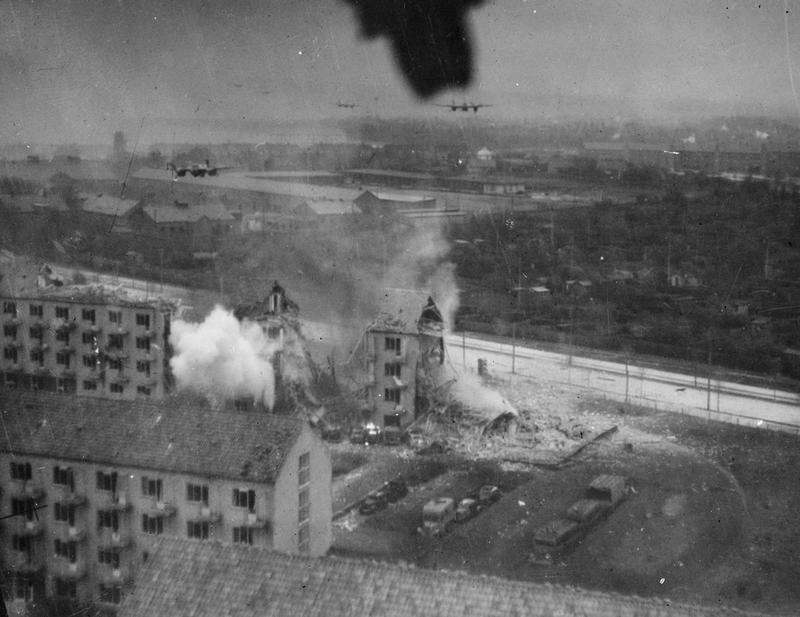 The Nazis destroyed most of the evidence, but Allied bombing, which targeted Gestapo headquarters also accounted for the destruction of thousands of files too. The only place we have a large number of surviving files is the Rhineland area. The largest number are held in the Dusseldorf and Duisburg archives, around 73,000 and it was upon those files that my book was based. Thankfully, these files provide a large enough sample to show how the Gestapo operated in detail. Where there are no files, then there is reliance on eye witness accounts, and post war court testimony, but to get closer to the Gestapo then the original contemporary case files offer a fascinating glimpse into everyday life in the Third Reich. Thanks to Professor McDonough for speaking with us in what has been a fascinating insight into the operations of the Gestapo within Germany as well as a look at the Nazi Terror State. 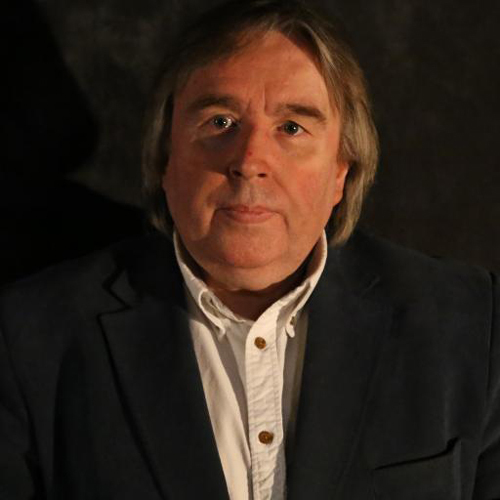 Coming up on Friday on WW2 Nation, we will be giving you the chance to get your hands on a copy of Professor Frank McDonough excellent recent study on the Gestapo and its operations within Germany.